If we had to guess, all of Canada is dancing in the streets right now — Tessa Virtue and Scott Moir won gold at the Olympics on Feb. 19 in Pyeongchang, South Korea. 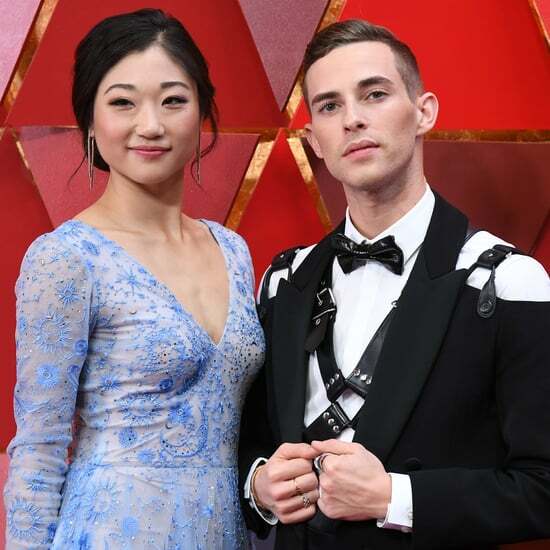 In the process, they earned a spot in history by becoming the second ice dancing pair to ever win two individual gold medals in the sport. 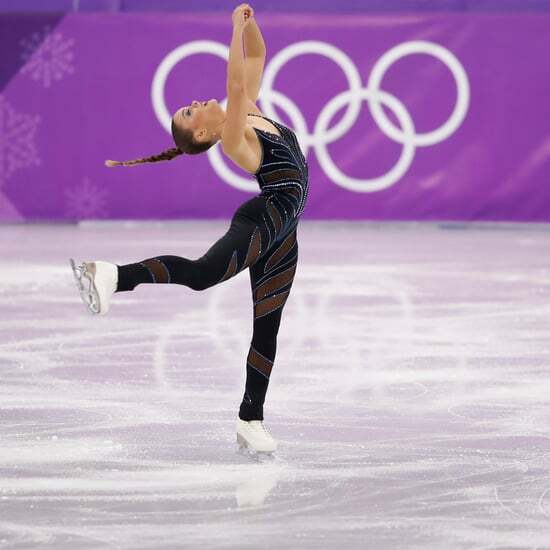 In what can only be described as an ending that had everyone watching on pins and needles, Virtue and Moir barely edged out Gabriella Papadakis and Guillaume Cizeron of Team France for the win. The pair won with a total score of 206.07, while Team France earned 205.28. Maia and Alex Shibutani of the US finished third, earning bronze. 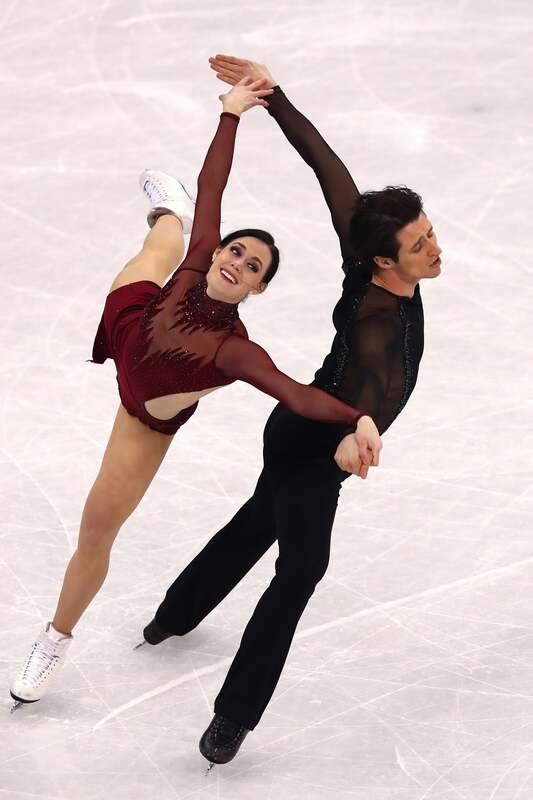 In the understatement of the year, Virtue and Moir's free skate was gorgeous. Set to a Moulin Rouge medley, the performance displayed the pair's smoldering chemistry, ability to emote like no other, and of course, their incredible strength as athletes. 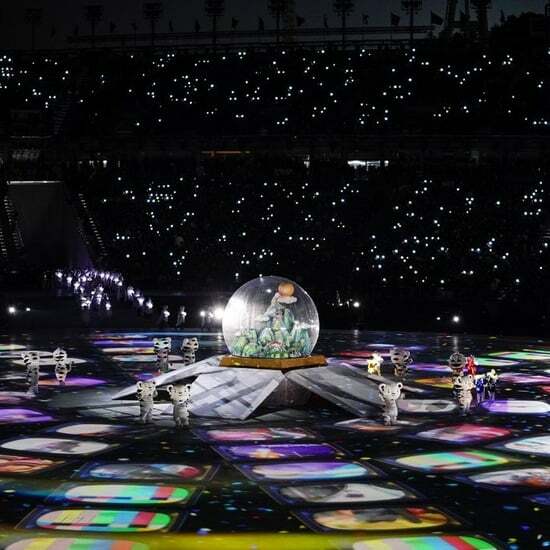 It left the audience cheering and breathless and reminded us all why these two are legends. 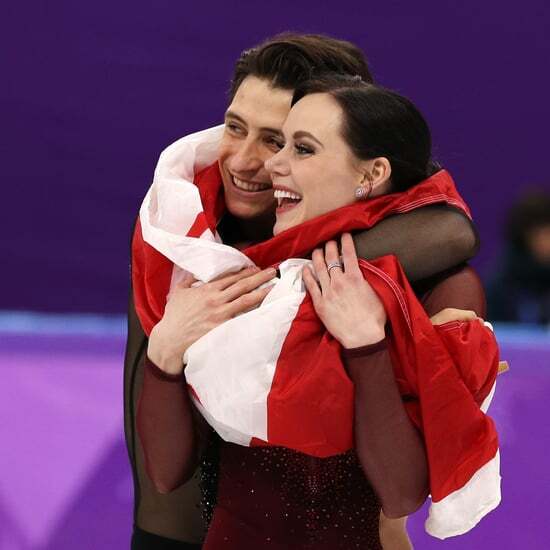 It's incredible to think that the pair retired after the Sochi Olympics, only to come back to the competitive circuit two years ago and win gold at the Olympics. What an amazing way to cap off a 20-year career together. The duo first took home gold at the 2010 Winter Games, and later earned silver in 2014 at Sochi. 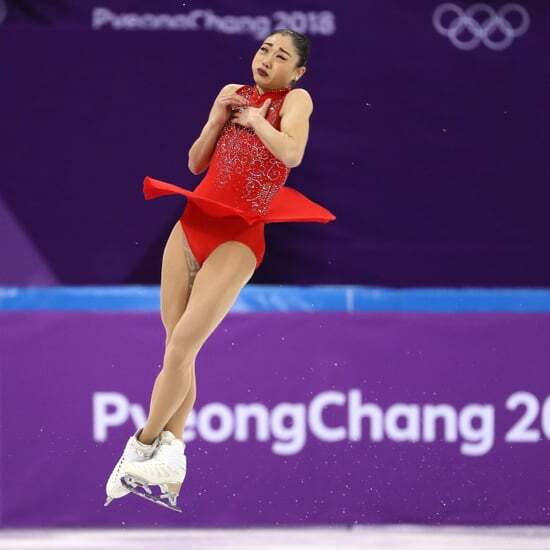 These individual wins coupled alongside the two medals they have previously earned from team events, make them the most most decorated figure skaters in Olympic history. 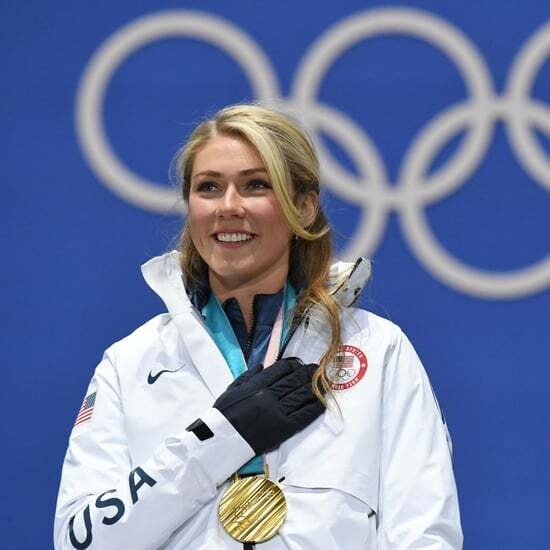 Team USA Made Their Way From Pyeongchang to Hollywood For the Oscars!